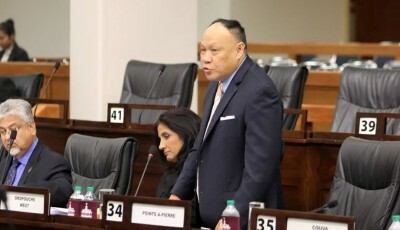 More hardship is in store for Petrotrin workers as once again this Government has been caught trying to peddle untruths and misinformation to the citizens of Trinidad and Tobago as it relates to the restructuring of Petrotrin given the latest concerns raised by Republic Bank, the trustees of the Petrotrin Employee Pension Plan (PEPP). However the recent official statements issued by Republic Bank are contrary to the Prime Minister’s utterances as they clearly state that the plan is not “over funded” or even fully funded but according to the last Actuarial Valuation done there is a massive billion dollar deficit which as the bank says, “is likely to result in the pension plan (PEPP) being unable to meet all the obligations in the future.” What is further astounding is the official response of Petrotrin, who in a media release sought to refute these claims as being inaccurate. So the question must be asked as to who is actually telling the truth? 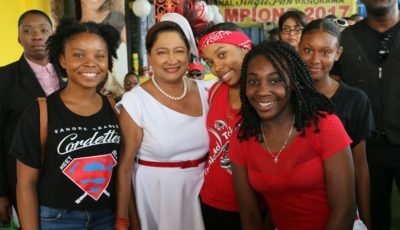 The nation must further question if the Prime Minister purposefully mislead the nation and parliament while being fully aware that the Pension Plan lacked the capacity and ability to meet all obligations owed to workers. Our population must note that Republic Bank as an independent, experienced and renowned financial institution within our economic sector has nothing to gain by presenting an “inaccurate picture” as Petrotrin rebutted in their response but the bank’s actions or concerns must be viewed as forms of due diligence and corporate responsibility. 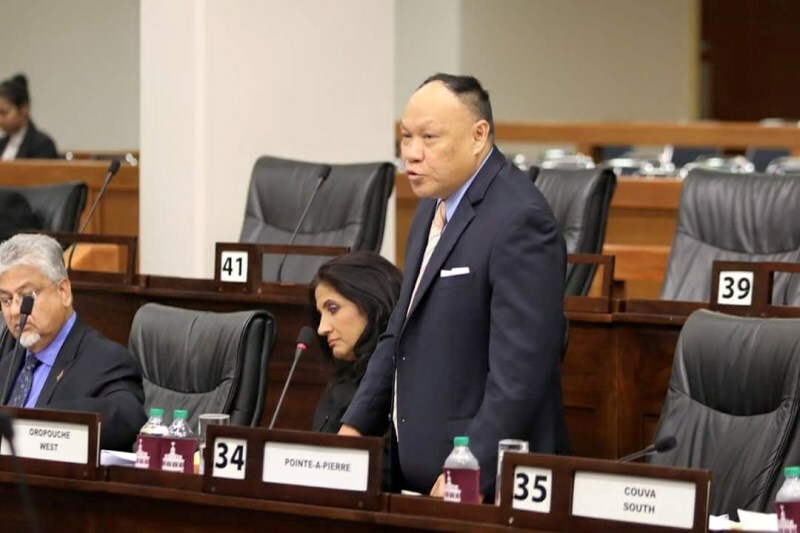 It is the Government and Petrotrin who from the start have sought to paint an “inaccurate picture” and story of untruths on the state of all Petrotrin affairs. This latest scenario is another blow for our population and more specifically the workers of Petrotrin as not only have they been thrown onto the breadline but now the “nest egg” and “financial cushion” which they all invested in for their senior years of life is now in jeopardy, further pushing the economic future, social security and prosperity of these workers down the drain. 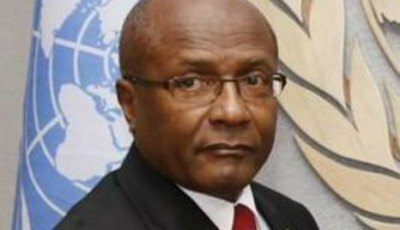 It is appalling the manner in which workers and citizens have had their lives thrown into turmoil and crisis due to this selfish decision by Government who up to this day are unable to present one single piece of professional advice which stated that Petrotrin should be restructured in this manner. This is why from day one the Opposition demanded that Government bring all the issues in relation to the restructuring of Petrotrin to Parliament so as elected representatives we could have used our legitimate office, intellect, experience and ability to do what is right to protect the welfare, safety and economic health of these workers. Instead this government opted to shroud every iota of information and decisions on Petrotrin in a cloud of secrecy, defeating the premise of accountability and transparency which they promised this nation in 2015.